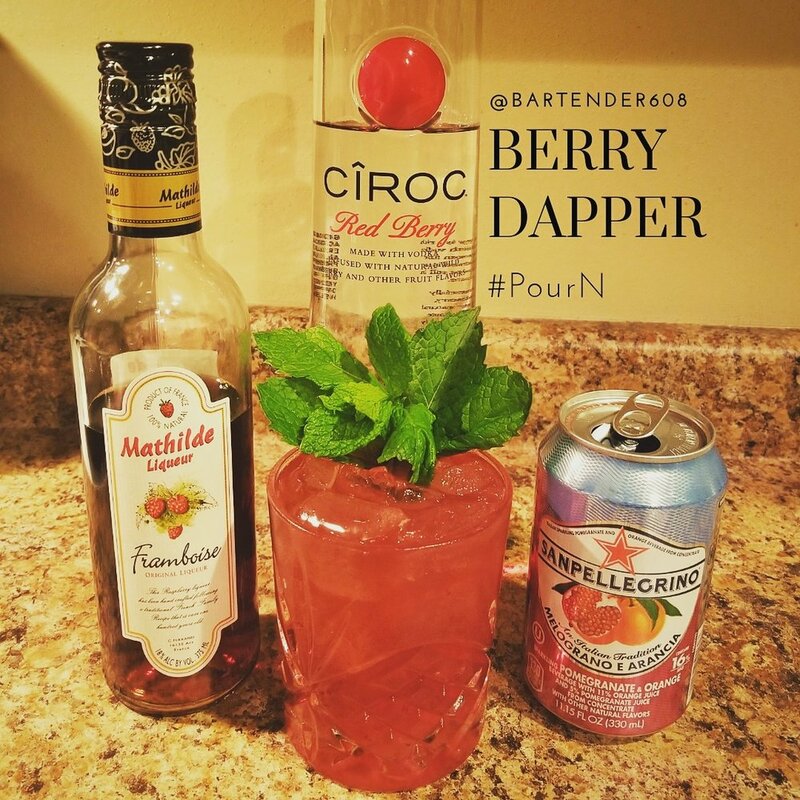 Berry Dapper — Bartender 608 Intoxicologists & Cocktail Caterers, LLC. The aroma of the spanked mint upon bringing to your lips is magical! This recipe and other can be yours for your next event; weddings, employee appreciation events, product launches, and more! NOTE! Halloween and New Year's Eve have recently re-opened!